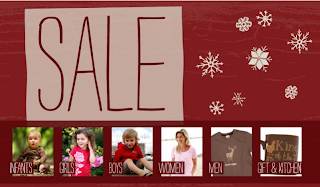 Boxing Week Sale at Hatley – new items on sale! Save 20%–60%! Sale valid 12.24.10–1.2.11. 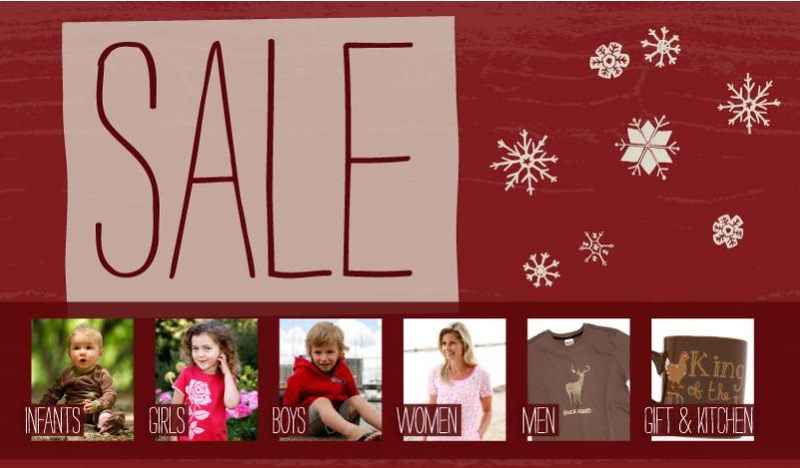 Sale is on NOW until January 2! For the little slowpoke infant of the family who is "Trailing a Little Behind", the "Purrfect" Child or the "Well Bred" mum trying to catch up on her zzz's, Hatley has something for everyone in the family. Hatley offers free ground shipping on all orders over $50 going to addresses within the United States and Canada, except Alaska, Hawaii, Northwest Territories, Yukon and Nunavut. 0 Response to "Up to 60% Off Hatley"